The recent success of the Bulgarian Wine Export Association in Shanghai, China and Hong Kong and the kind words of many wine buyers and wine specialists from these promising markets show the right direction of the quality of the presented wines of New Wines of Ancient Thrace and the possibilities for penetration on the American market. Two important events are in the schedule of Bulgarian Wine Export Association (BWEA) – beginning of May the wineries will attend the World Wine Meeting Chicago and then in June they will return to Houston for the second time participating in Wine & Food Week. 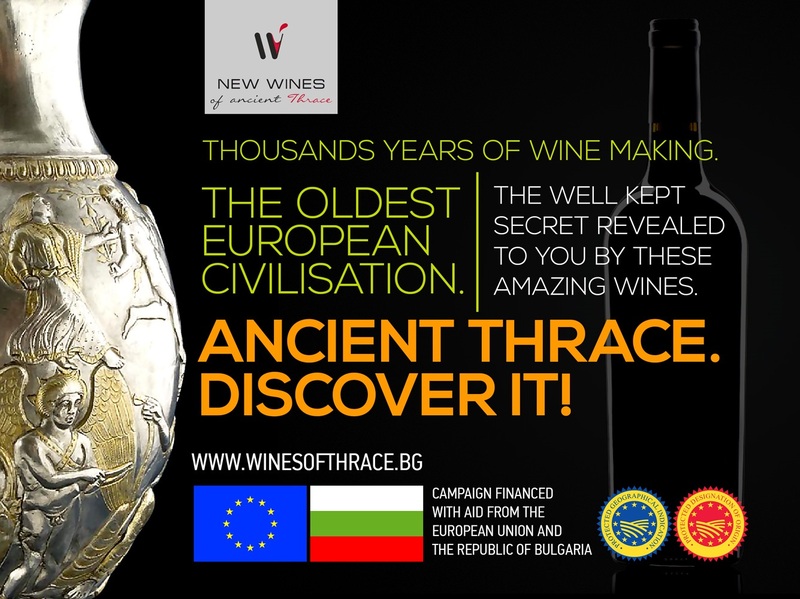 New Wines of Ancient Thrace is a promotional campaign of the Bulgarian Wine Export Association (BWEA), established in 2012 with the main objective to actively introduce high-quality European wines to new markets. The main activities of the Association include: wine promotion, organization of conferences, workshops and seminars with promotional and informative purposes, support for the increase of wine export through the creation and management of projects, financed by EU funds, to penetrate to some of the most important world wine markets, to show the new modern face of the old Thracian wines. Thrace is one of the oldest wine producing areas in the world with evidence of wine production dating back to 4 000 BC. The Thracians were numerous tribes who worshipped wine as a divine drink. Thracian wine was even mentioned in Homer’s The Illiadas the finest wine there was. It is believed that the world’s first documented wine appellation was designated in nowadays in this land when in II century AD emperor Antonius Pius proclaimed the vineyards in Lower Mizia (part of Thrace) as protected. 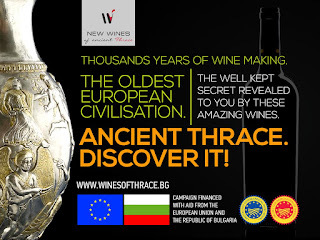 New Wines of Ancient Thrace proudly highlights the facts that wine has been made in this land for 6 thousands years. Cult of the god of wine Dionysus actually originated from ancient Thrace. The Thracians drank their wine undiluted with water; this was the main difference from the ancient Greeks who poured 3 parts of water and one part of wine into their Phiale. For the Thracians, wine was a sacred element of religious practice. The best-known pieces of gold and silver, which depict ritual wine drinking situations with the god Dionysus, are found in this land. Actually Thrace is the oldest place of wine making in Europe. Its vineyards share some of the same soil characteristics and latitude of famous wine growing regions in Bordeaux, the South of France and Central Italy. Its tradition along with the modern state of art wineries are giving the brilliant results of high quality wines produced from indigenous grape varieties like Mavrud, Melnik, Rubin, Gamza, Dimyat, Red Misket, etc. The international grape varieties like Cabernet Sauvignon, Merlot, Syrah, Pinot Noir, Chardonnay, Sauvignon Blanc are also widely planted there and giving some word class examples. The country is devided into 5 wine regions, each with its specific terroir and climate conditions, but all of them suitable for high quality winemaking. among the most commonly cultivated vines in this region. Wine, food, vineyards, mountains, cultural heritage sites, monasteries and churches characterize each and every wine region of this wonderful land. Whichever wine route you choose to explore, you’ll end up with a memorable experience of the best that Thrace can offer. 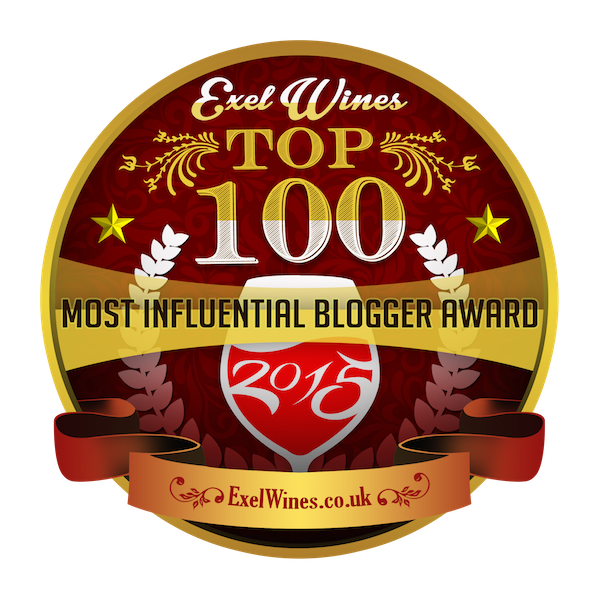 This post was sponsored by the Promotional project of wines PDO/ PGI/ Varietal wines in the United States, China, and Japan" of the Bulgarian Wine Export Association.